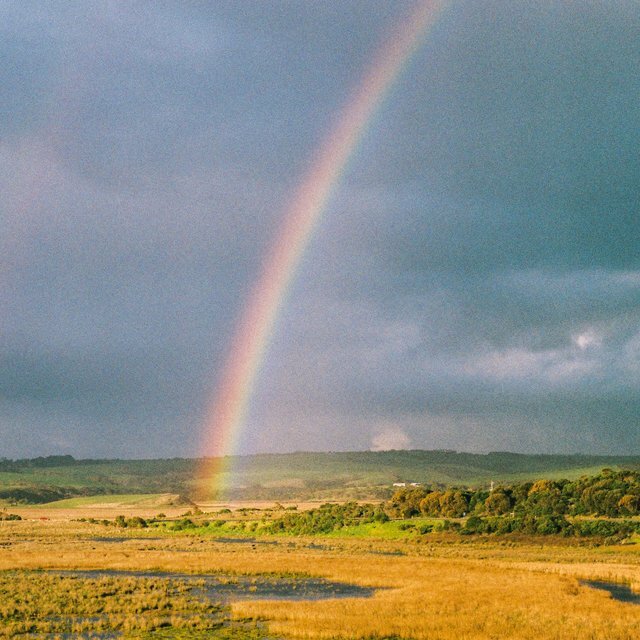 Mallrat: What Are You Listening To? 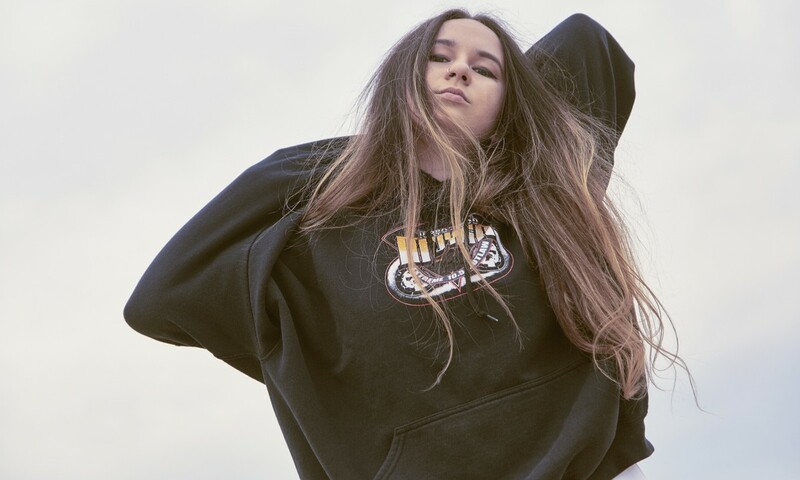 Rising Australian pop artist Mallrat released her new EP, In the Sky, on June 1st and curated a playlist of her current favorite songs. I think this is my favourite Post Malone track. We played some shows with him when he was in Australia and the acoustic part of his set was so special. Don’t think I will ever get sick of this song, Billie’s voice is magic. We play this before all of our shows! SOPHIE is one of the most favourite producers and, even though she’s still fairly underground, she’s probably your favourite producer’s favourite producer. I love PC Music and Danny L Harle. I didn’t think it could get any better. But it did get better, because he paired up with bedroom pop superstar Clairo for the cutest, emo pop song of all time. My friend, Fossa, showed me these guys on Soundcloud a few months ago. Hearing this song for the first time reminded me of the first time I heard Flume or SOPHIE, it’s so fresh and imaginative and exciting. Also, they are from Mongolia! I love Swang because it feels triumphant and sad at the same time. I listen to this song whenever I’m sad in my room, or trying to sleep on a plane, or missing home. The reversed guitar melodies sound like they’re crying and it’s very comforting. And then I listen to this song when I want to dance!